Served in the Missouri House for 5 years after teaching home economics for 11 years. Appointed Chair of the Missouri Women’s Council by Gov. Matt Blunt. 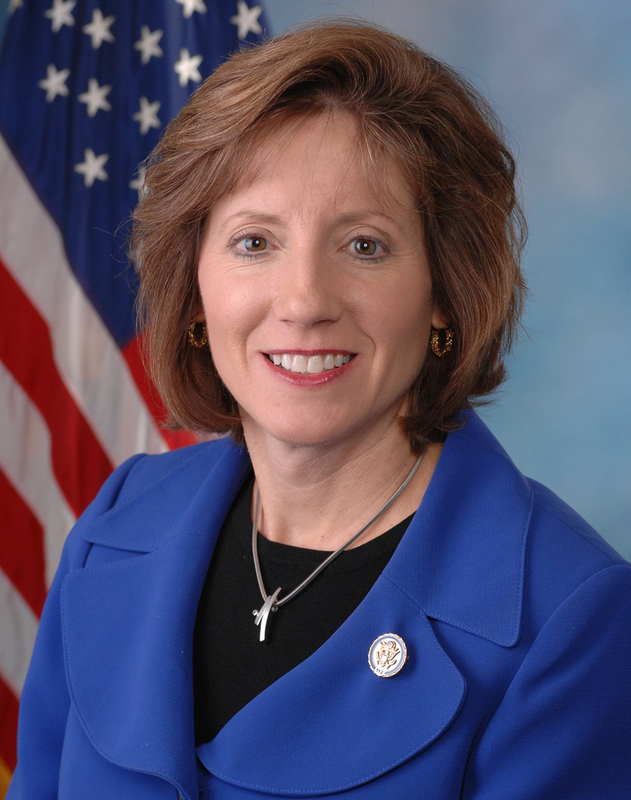 Elected to the House in 2010 after winning a nine-way primary with 40.46%. She went on to beat Ike Skelton, a 17-term Democrat incumbent, despite being outspent by almost 3 to 1.